Gift cards for that 'hard-to-buy' person in your life! So don't miss out! Stock up on essential gear for the SYD – HOBART race. Get some Xmas shopping done, or update your sailing gear as the season heats up. 41 Station Rd, Penrose, Auckland. Off-street parking out back. 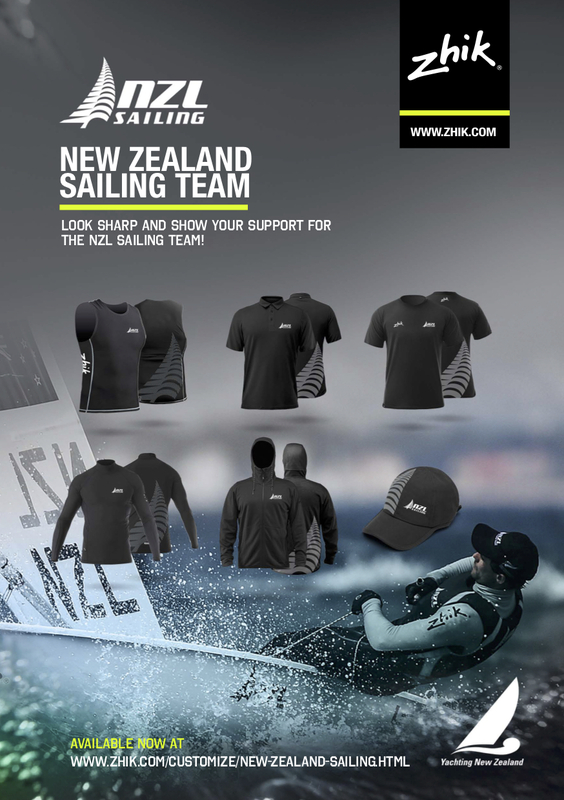 Check out the new NZL Sailing Team Supporter gear! IT'S HERE!! It's looking sharp and a percentage of all sales goes to supporting the team to reach their Olympic and World Championship goals! Perfect for yourself or your sailing team representing your club overseas! CLICK HERE for more info about the range. 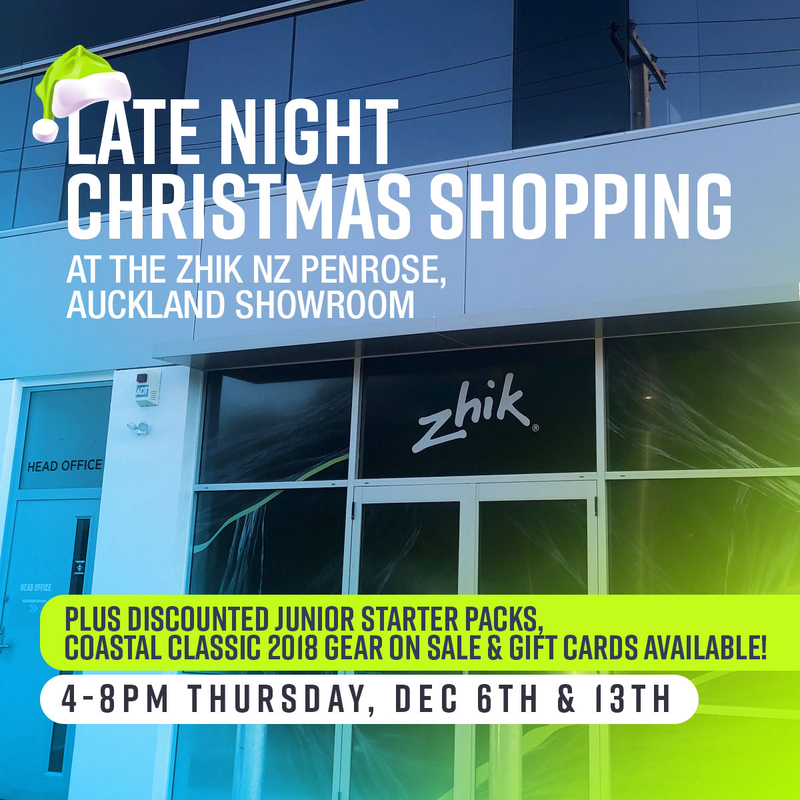 You are receiving this email because you have registered your details with Zhik NZ. Please click unsubscribe if you no longer wish to be contacted about new products and special deals in the future.